It really could be described as a Tale of 2 Weathers. 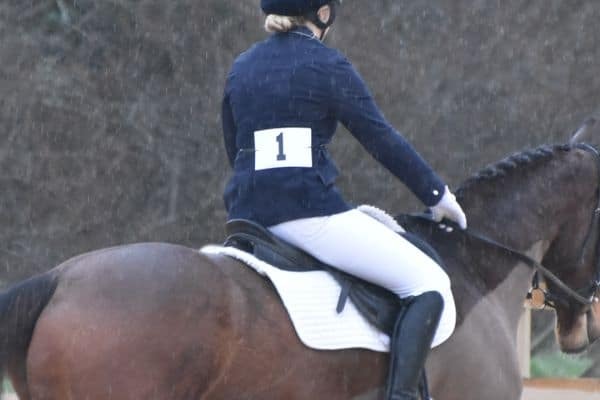 Dressage in the rain, only something that seasoned riders can appreciate. For obvious reasons the first image is called "Come in number 1, your time is up". Talk about Mad Dogs and Englishmen, there should be a saying about Lady Riders and their tenacity. Of course it was young and old, male and female that braved the elements. Whilst we enjoy Dressage Photography we much prefer it in more pleasant weather. Congratulations to all that braved the elements. 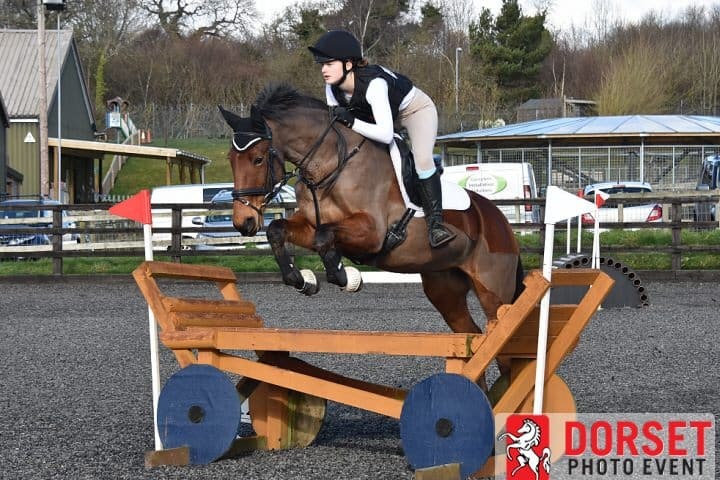 Whereas at the Arena XC at Bovington we had sunshine and great Jumping. Whilst cold the sunshine did provide some warmth. Jumping Cross Country jumps in an arena environment certainly adds to the challenge and spectacle. The cart is a perfect example of this. You really get to see the horse extend over the jump.